Starting a beauty salon can be a lucrative venture as long as you know your stuff and can offer your customers with a great experience. You also need to have an online presence for your business to keep your customers informed with your news and getting more people to come up and take advantage of the services you offer. Â The Beauty Salon theme is a good looking theme for health and beauty businesses. 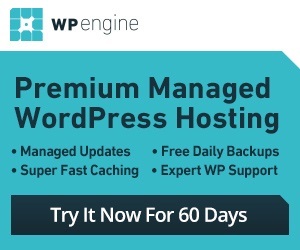 It turns your WordPress site into a professional looking business portal. 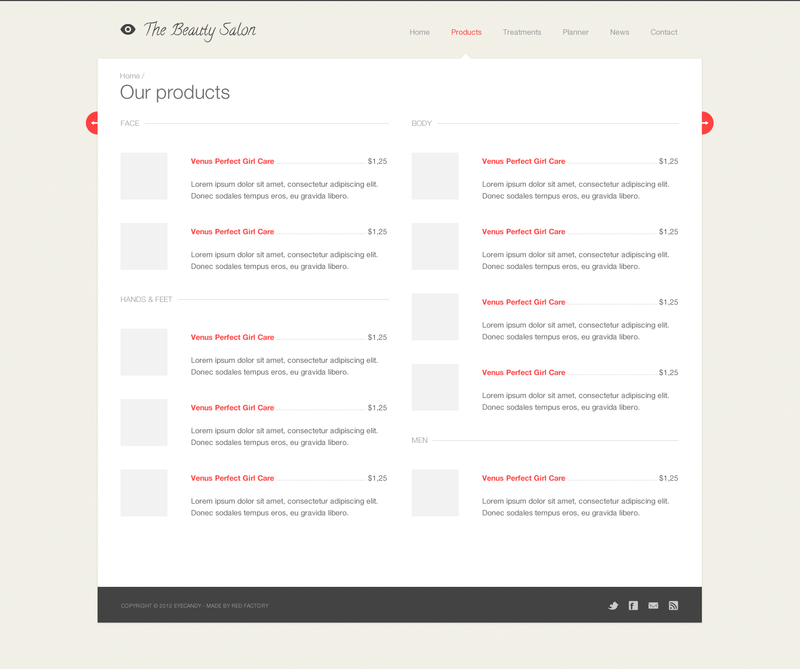 The Beauty Salon theme uses the 1140 grid to give you space for your content. The theme has a responsive design so your website will look fine on tablets and smartphones. The sidebars are movable. You get a few custom page templates to work with. Custom widgets for Google Maps, Twitter and Contact are included. You also get a number of shortcodes to customize your site with. The theme offers a beautiful slider and a rotating gallery. It includes Google fonts and Google analytics support. The admin panel has a lot of options you can take advantage of to further customize your site. 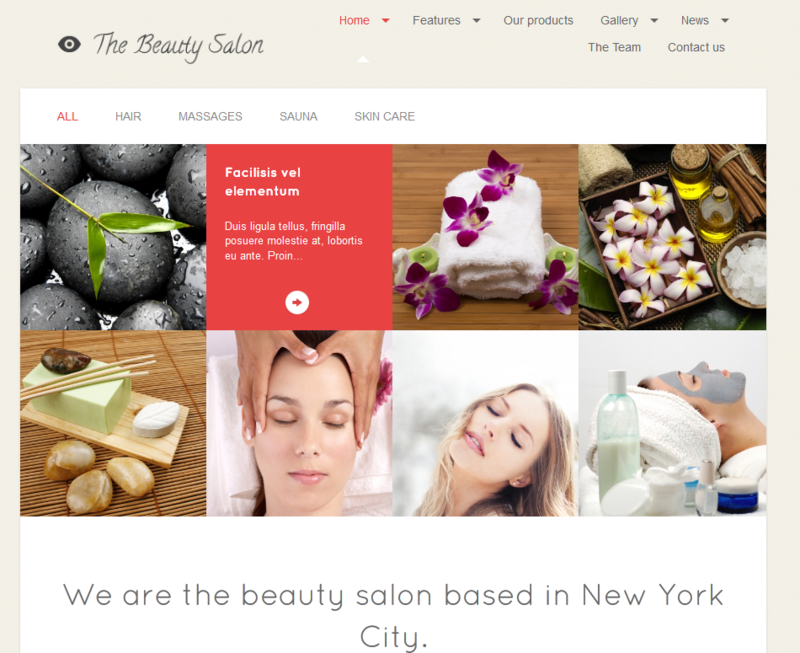 If you are in the health and beauty business and need a good looking site, the Beauty Salon theme might do.